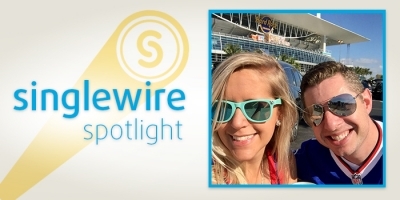 Each month, we’re featuring one of our stellar team members on our blog. 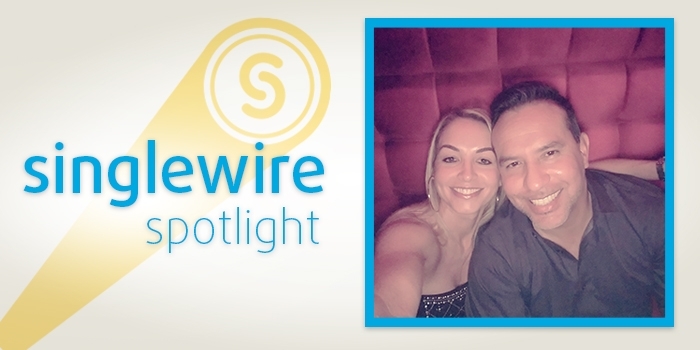 Learn more about them and what they do at Singlewire. I am a Territory Manager for the Southwest (AZ, CO, NM, & WY) and have been with the company for five months. I connect with and educate Cisco reps, reseller partners, and end users regarding our InformaCast product for enhanced communication, emergency alerting, and mass notification. 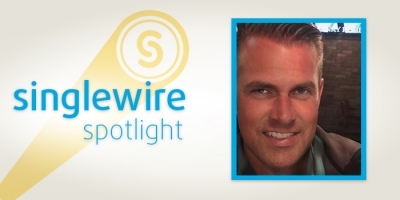 Singlewire is an amazing company, with exceptional people who love their jobs! We also provide a product that helps save lives. It doesn’t get much better than that! 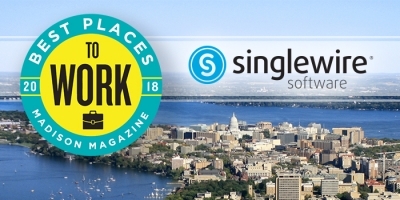 What have you gained from working at Singlewire? A renewed sense of purpose in my work-life, reconnecting with past customers/resellers, great co-workers, and an opportunity to help make the world a better, safer place. Where do you see Singlewire in the next five years? I see continued, strong growth for the company. Our product will become even more relevant and necessary over time. I expect more feature enhancements and continued advancements in platform support. I enjoy working out and eating at my favorite restaurants. I have to do one to be able to do the other! What TV show or movie are you most ashamed to admit you love? Ugh…Vanderpump Rules! Shameful, yet entertaining! Pump-tini!! Mac and cheese because it’s the greatest food item ever invented! I LOVE my family! My husband works very hard in the restaurant business. My parents are amazing humans, still living in my hometown. I am also so very lucky to still have both of my grandmothers (at almost 85 and 90 years old). I also have one sister, two nephews, a niece, aunts, uncles, cousins, and in-laws! A small town in southcentral New Mexico called Ruidoso where you can ski in the winter and watch horse racing, hike, play golf, or shop in “Mid-town” in the summer.